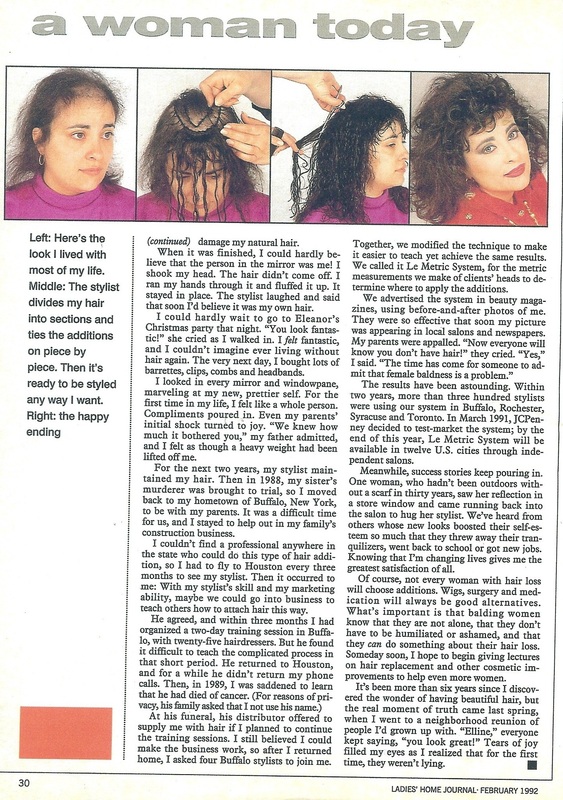 Today’s Monday, and we’ve spent our morning reminiscing on the incredible journey LeMetric has had and where we are heading. 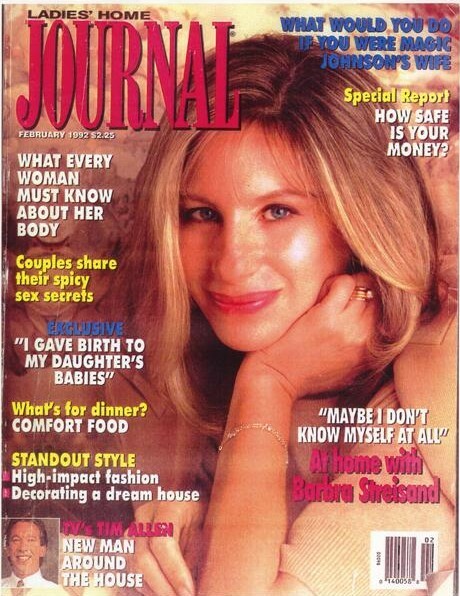 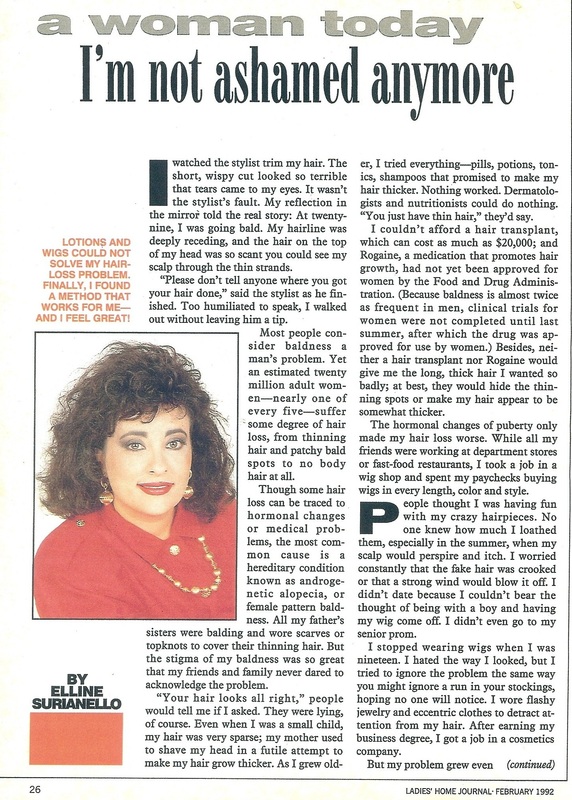 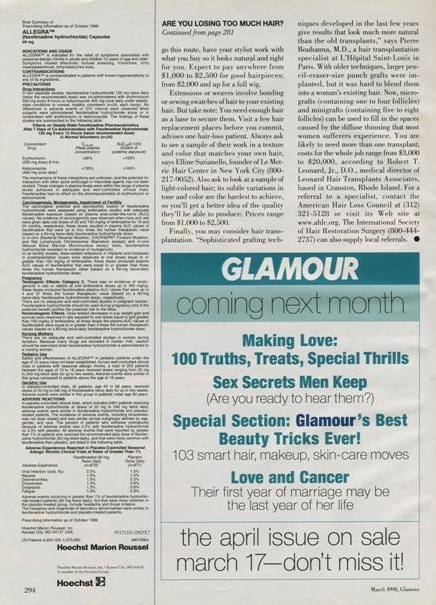 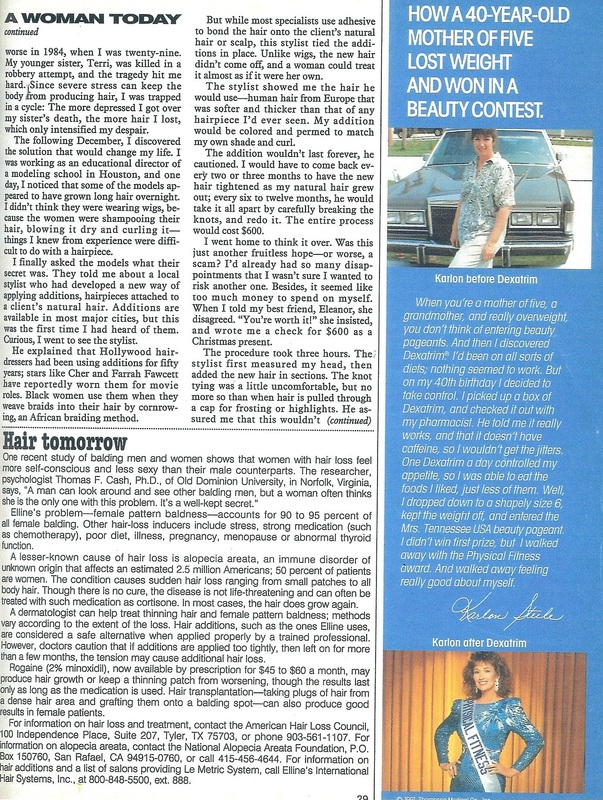 I was fortunate to get my big break when Ladies’ Home Journal wrote a story about me and my business in 1992. 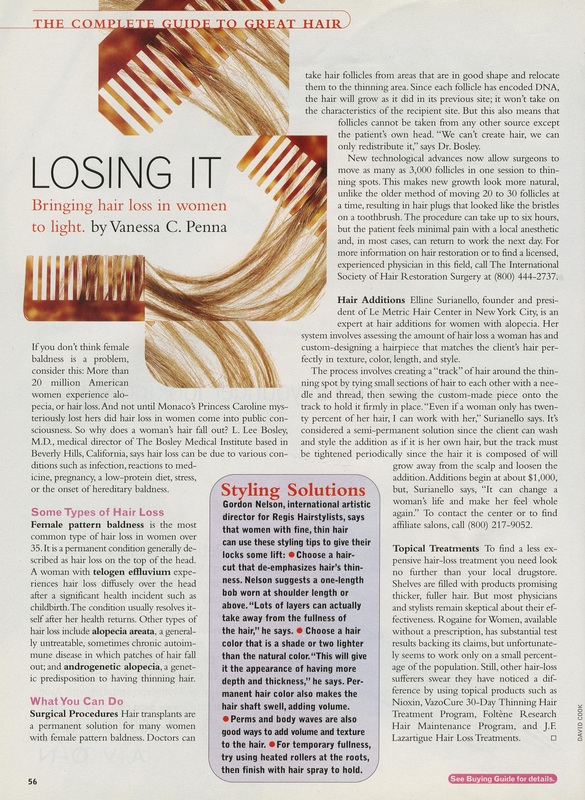 It led to over 9,000 women calling me asking for help with their thinning hair! 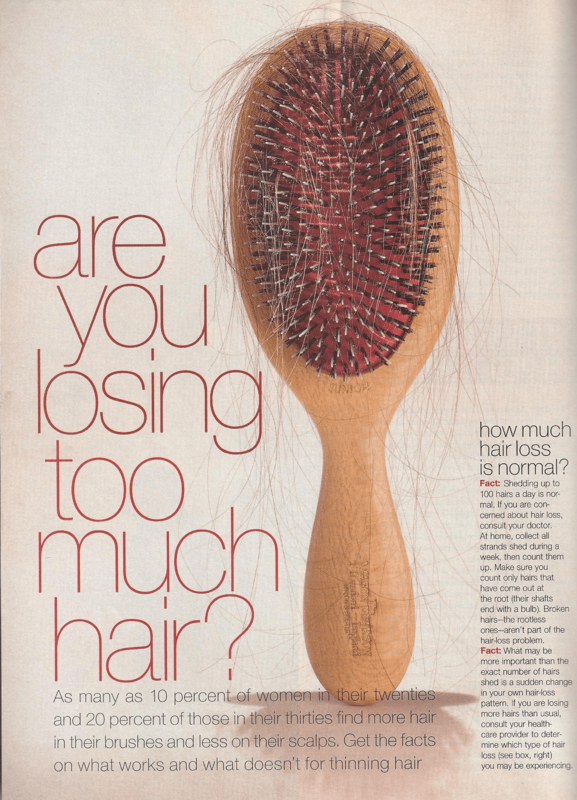 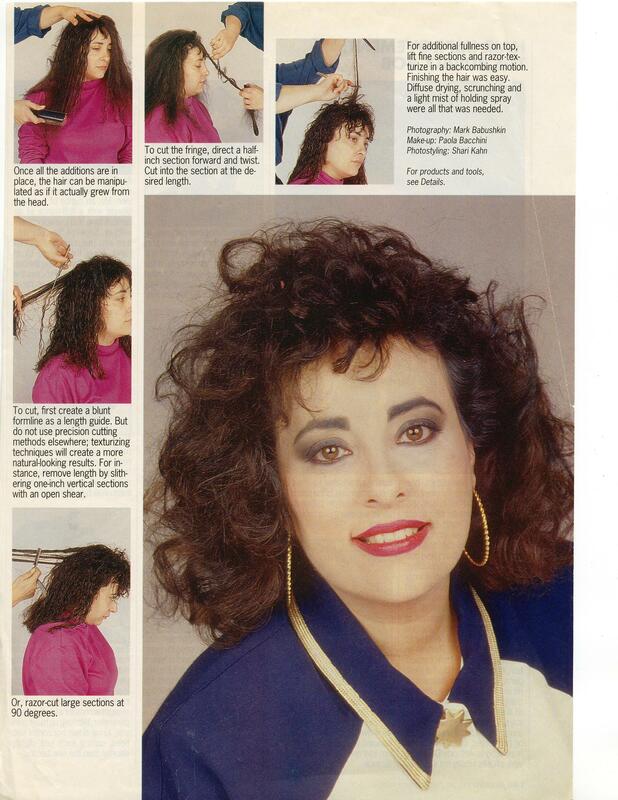 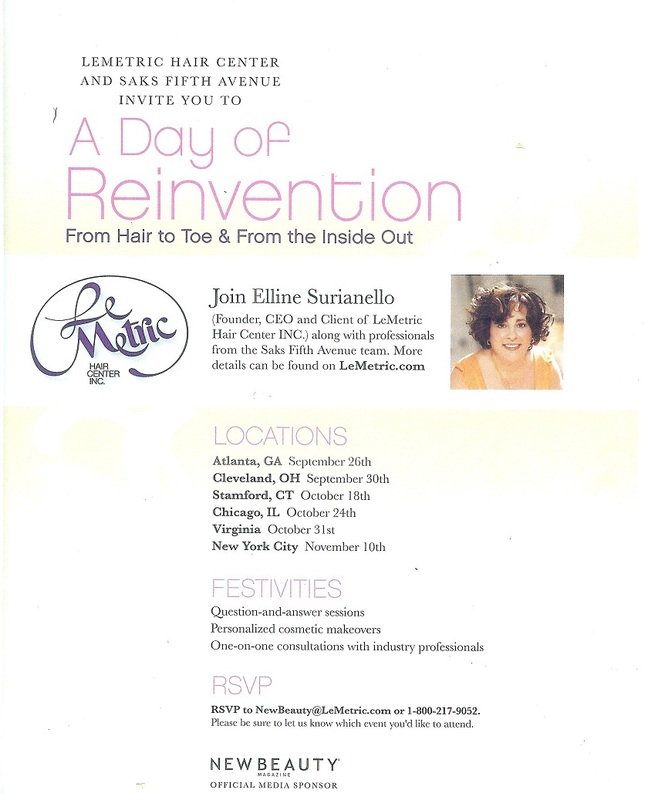 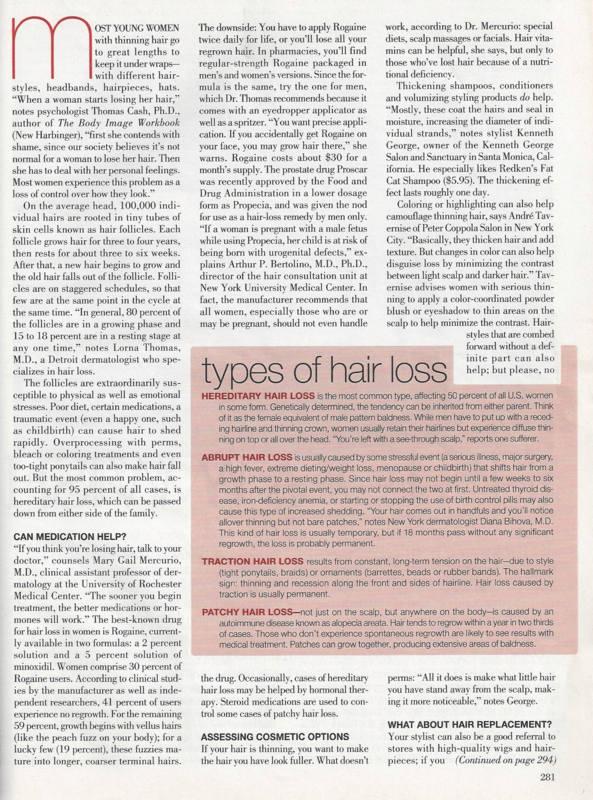 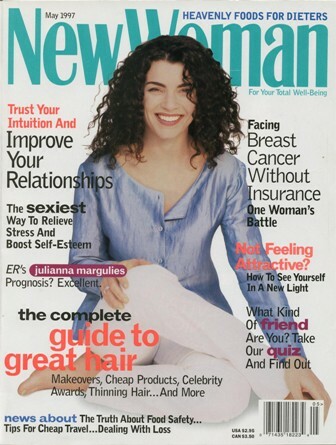 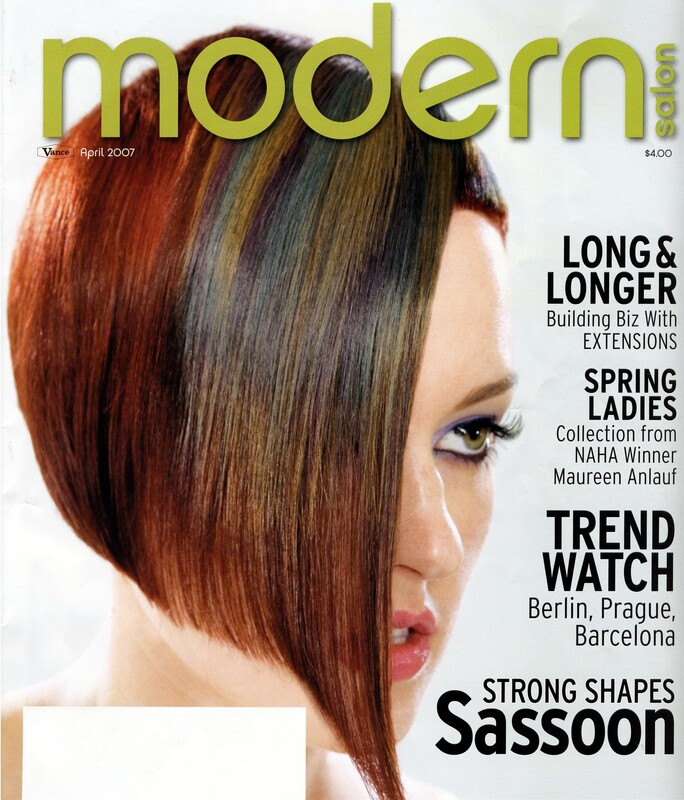 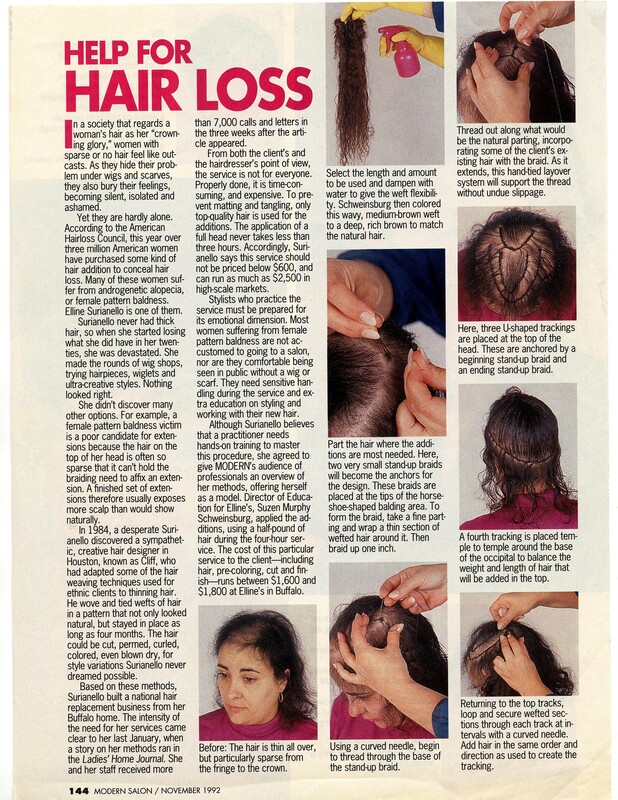 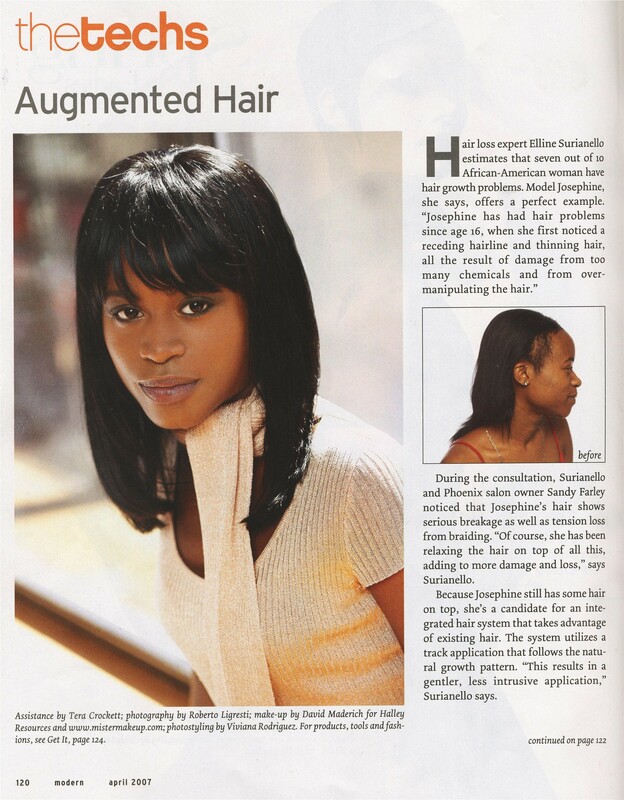 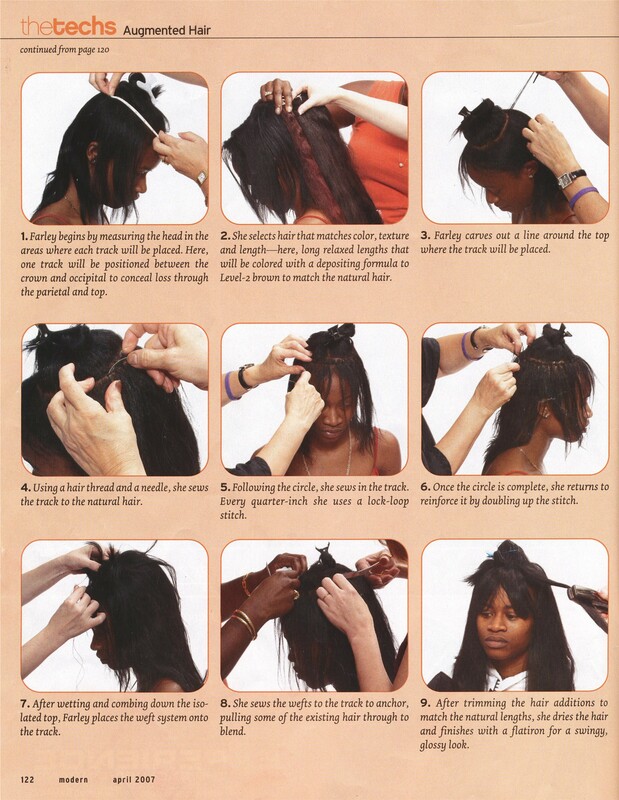 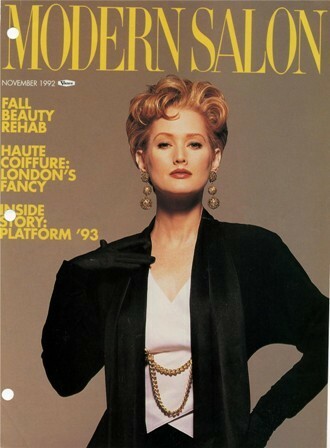 Since then, LeMetric Hair System has been featured in a number of magazines we all grew to love.